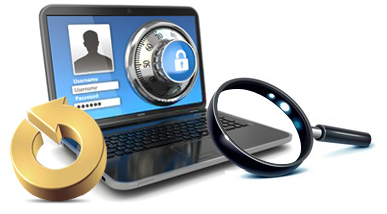 Password Recovery Software is a program that will catch, sniff and decode your lost passwords from different applications instantly. It works on Windows 10, Windows 8, Windows 7, Windows XP, Windows Vista and other operating systems. Software consists of imaginary lens that drags over the password box to display decoded password in text format.